PROVIDENCE, RI - UNFI recently announced its plans to optimize its distribution center network in the Pacific Northwest. What does this plan entail, exactly? It includes building a new facility and expanding another to enhance customer product offerings, create more efficient inventory management, streamline operations, and incorporate best in class technology to deliver a better customer experience. 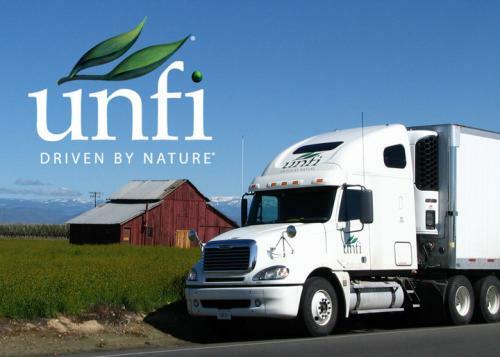 UNFI has entered into a long-term lease agreement with a developer in Centralia, Washington, to construct a 1.2-million-square-foot distribution center exclusively for UNFI on approximately 77 acres at 4002 Galvin Road. The Centralia distribution center is located in close proximity to two existing UNFI distribution centers in Tacoma and Portland. For the latest in buzzy distribution news, stick with us here at AndNowUKnow.